Many companies think of mobile only as a customer service tool meant to drive sales and improve buyer satisfaction—but what if an easy and affordable mobile solution could improve your bottom line while also making your company a better place to work? What if mobile could mean the difference between energized, invested employees and workers who count down the minutes each day? What if it could be the deciding factor between retaining your top employees and losing them to the competition? 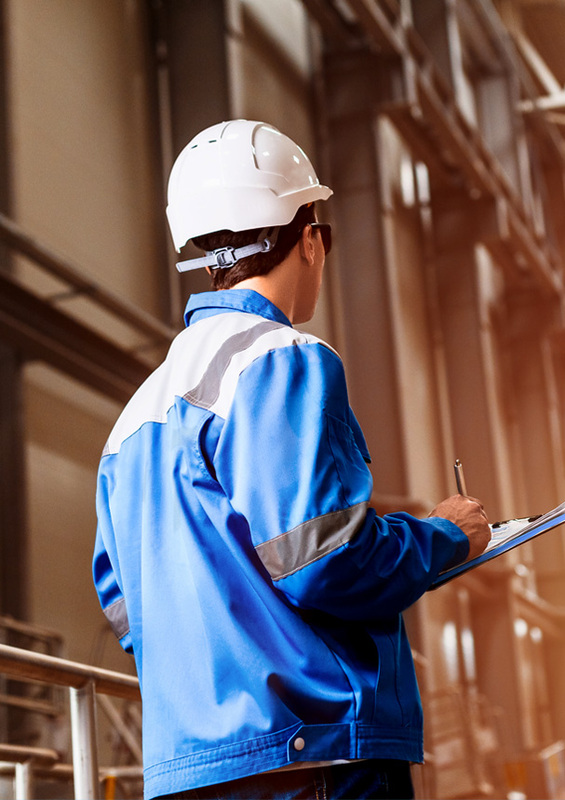 In manufacturing, giving mobile access to your plant can result in thousands of dollars of savings and increased productivity. Just as important, mobile access can inspire your best employees to be even better by simplifying their responsibilities and giving them more ownership of the process. Make the move to mobile and watch employee satisfaction skyrocket. For years, Kopis has worked closely with some of the world’s leading manufacturers, and we’ve seen firsthand the value of mobile technology in the manufacturing industry. While many plants have some level of mobile capability, they still have areas where mobile technology can transform their processes, turning traditional manufacturing into smart manufacturing. We’ve also had many manufacturing clients tell us that poor retention is a problem that plagues the industry and causes good companies to get crushed competitively. What we’ve found is that common consumer-facing technology hasn’t found its way across the board into manufacturing environments. The problem? Entry-to-mid level managers writing data on paper forms, walking it back to their desks, or to the desks of co-workers and team members, entering it, and then walking back to the next place they need to oversee and monitor. The result: Inefficiency, thousands of lost hours annually, higher costs, and disgruntled employees. READY TO LEARN MORE ABOUT A MOBILE SOLUTION? Whether you are trying to capitalize on the data your manufacturing systems are already producing or push down smarter automation of your processes, Kopis can help you digitize your manufacturing processes to help you achieve major efficiency increases. Our mobile app team has created mobile quality control apps for some of the world’s leading manufacturers, helping them improve the speed and effectiveness of their QC efforts. Each app is designed to work everywhere—in the office, on the plant floor, or in the warehouse. Asset tracking and supply chain management become much simpler when your employees have on-demand access to the necessary information. By creating smart, location-based applications, your team can see where assets are in real-time and immediately flag concerns or issues with the supply chain to keep the production line running smoothly. Knowing that your plant is functioning at its highest level is a must for plant leaders. However, if you do not have access to your KPIs on-the-go, you are handicapped in making the right, data-driven, data-informed decisions at the right time. Creating mobile-friendly analytics solutions gives you immediate access to the answers you need. Kopis has worked with manufacturers for years, and we understand them, their needs, and how to deliver real, lasting transformation for their business. If you are a manufacturer looking to unleash transformational mobile apps or mobile-capable software solutions, Kopis is right for you.